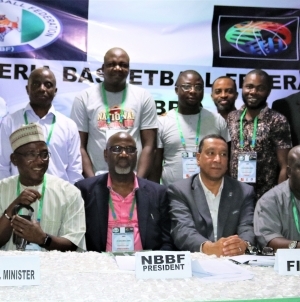 Nigeria’s D’Tigers’ coach, Alex Nwora has announced that only the best hands will be selected for the 2019 FIBA World Cup for men. 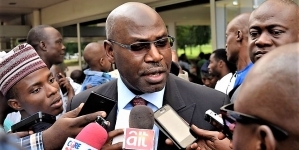 Following the weekend’s draw that pitched Nigeria against Russia, Argentina and South Korea in Group B, Nwora said the World Cup is only deserving of the best materials that the country can boast of. He promised that every quality player would be given a fair chance to fight for a shirt during the camping exercise expected to start soon.